As a writer, Randy Boyagoda is curious about what it means to find sources of humanity in unexpected places. It's a narrative he weaves into many of the stories he writes – and most recently in his third novel, Original Prin. 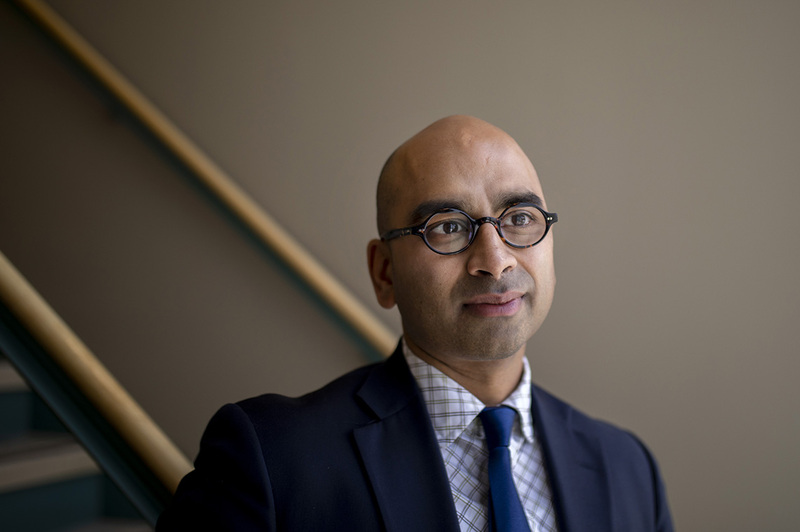 The book follows Princely "Prin" St. John Umbiligoda, a Sri Lankan-Canadian professor at a Catholic College in Toronto, who is simultaneously grappling with work and family life, religion and illness.